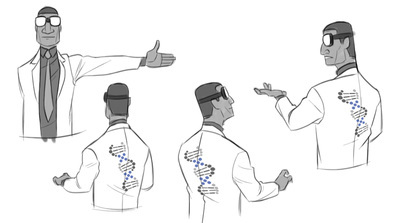 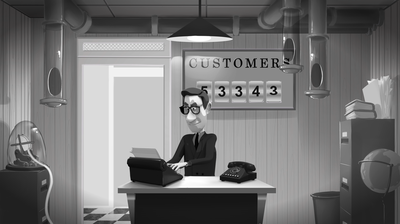 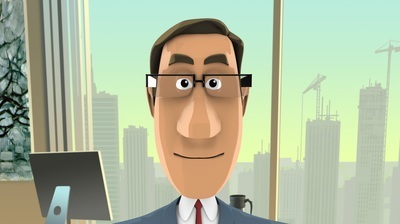 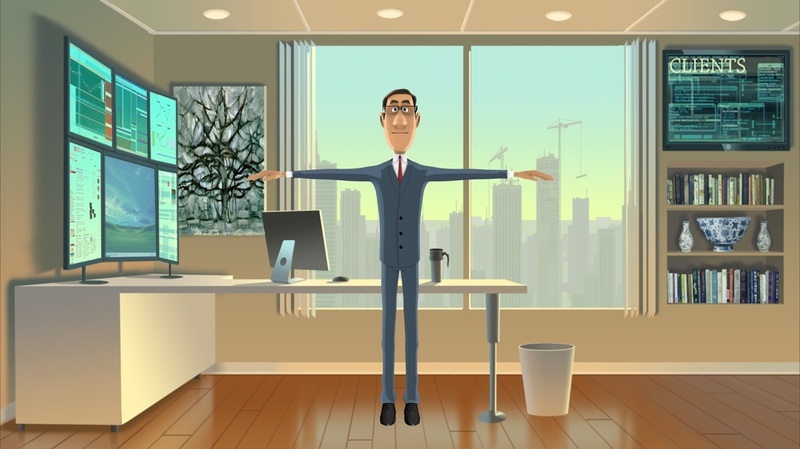 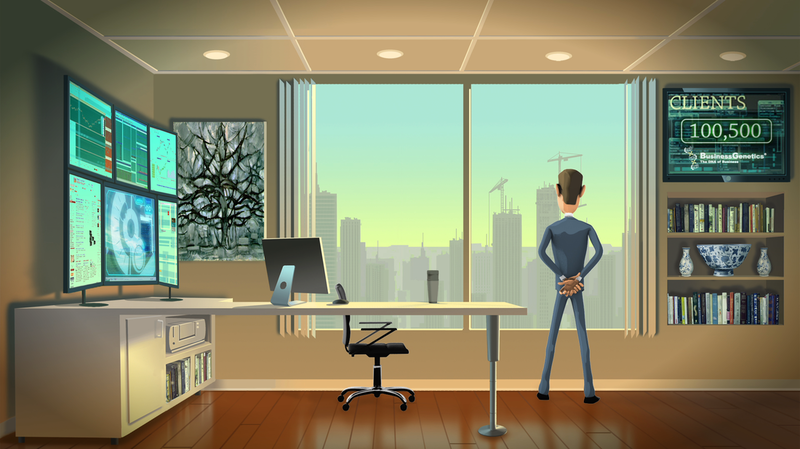 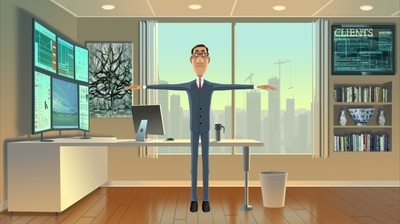 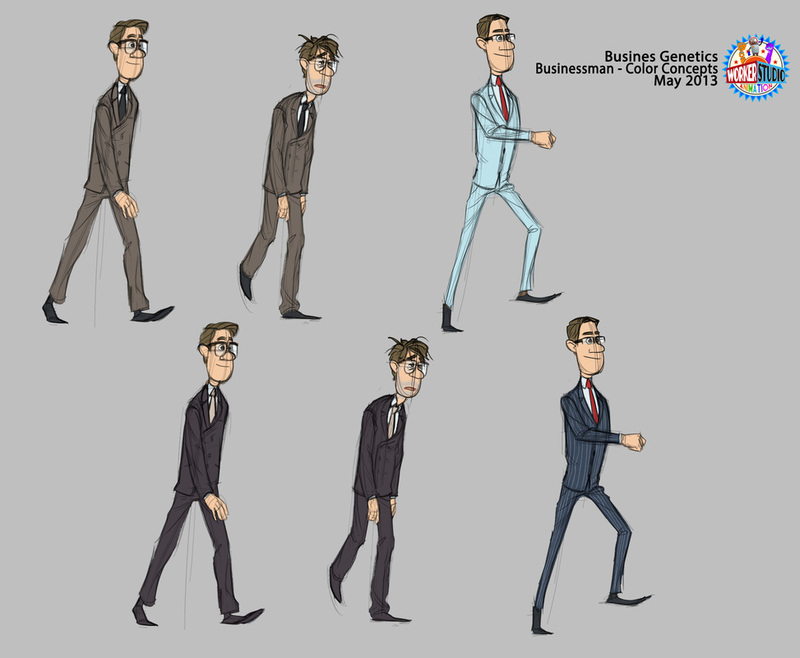 From Concept to Delivery, Worker Studio produces entertaining promotional cartoon for the company behind the DNA of Business. We were excited when BusinessGenetics came to us with the impetus to create a cartoon that explained the process of their company. 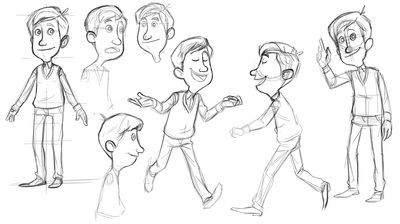 They professed a desire to create something like the classic Disney educational cartoons, ala Donald in Mathmagic Land. This style of animation from the golden age is right in our inspiration wheelhouse. 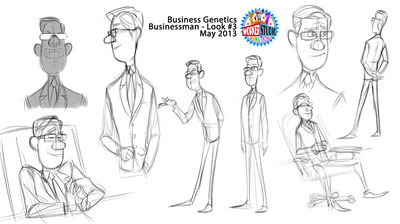 Worker Studio partners sat down with BusinessGenetics and quickly crafted a concept for the promotional spot. 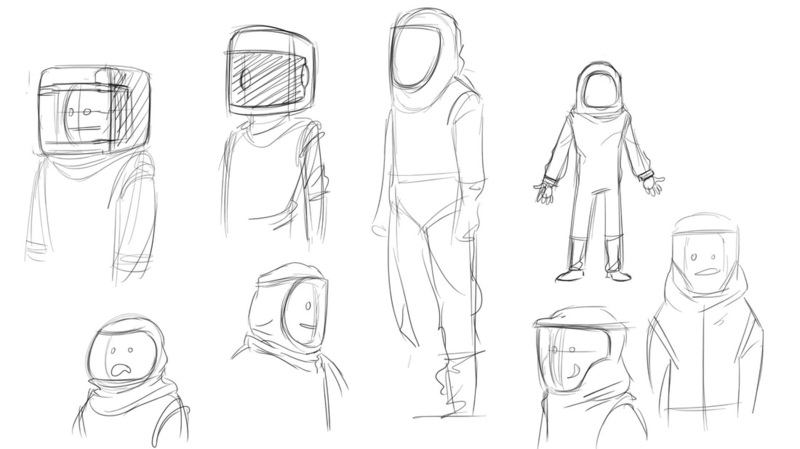 The studio kicked into action and crafted a script and storyboard. 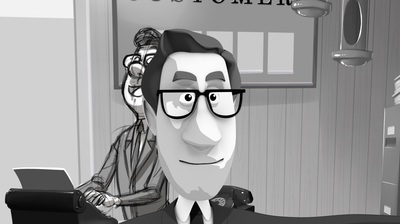 An early scratch track of the audio (similar to the brilliant voice-over talent you hear in the piece) and animatic was created. 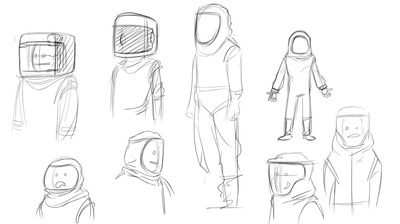 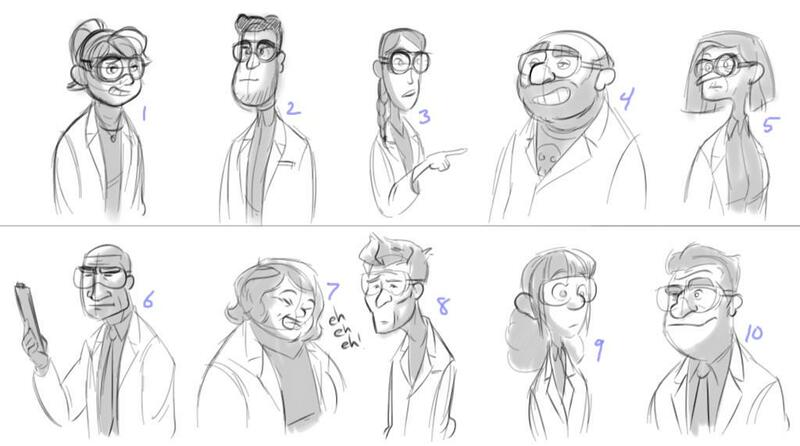 In the short weeks that followed, vivid characters and intricate backgrounds evolved from concept art to the blended 3D & 2D models and environments that fill the frames. 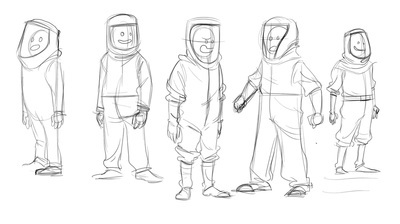 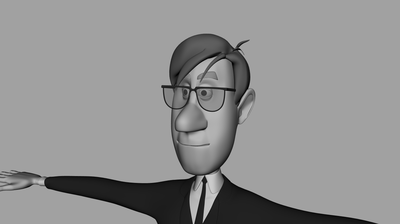 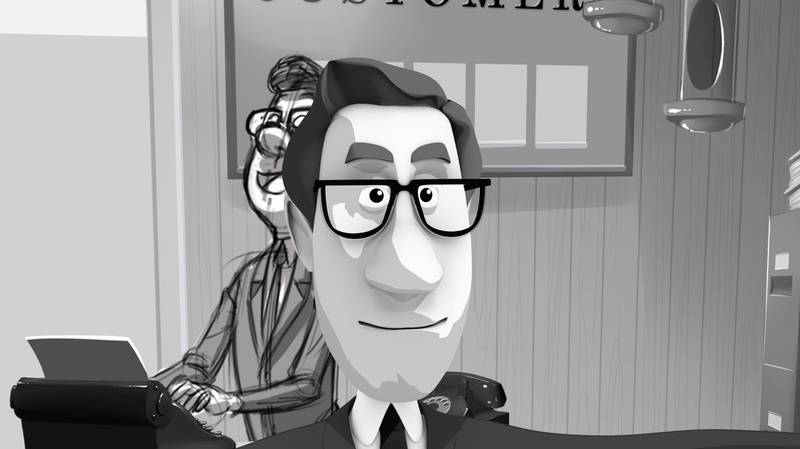 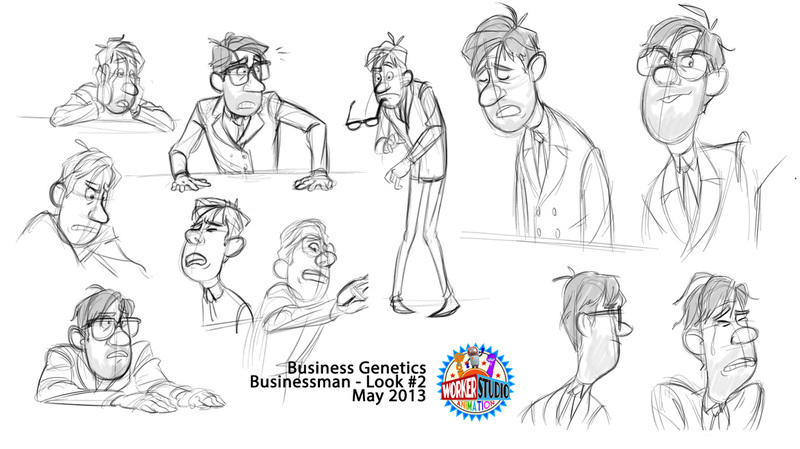 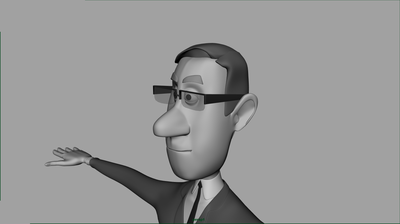 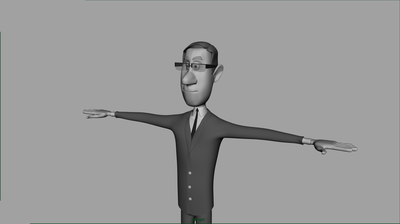 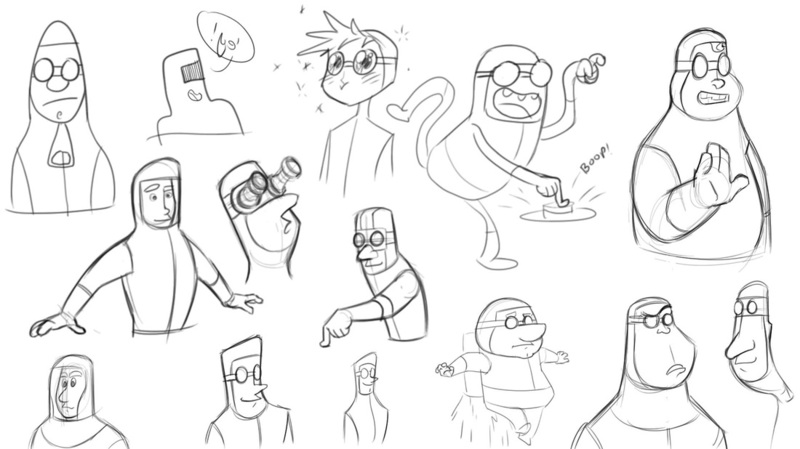 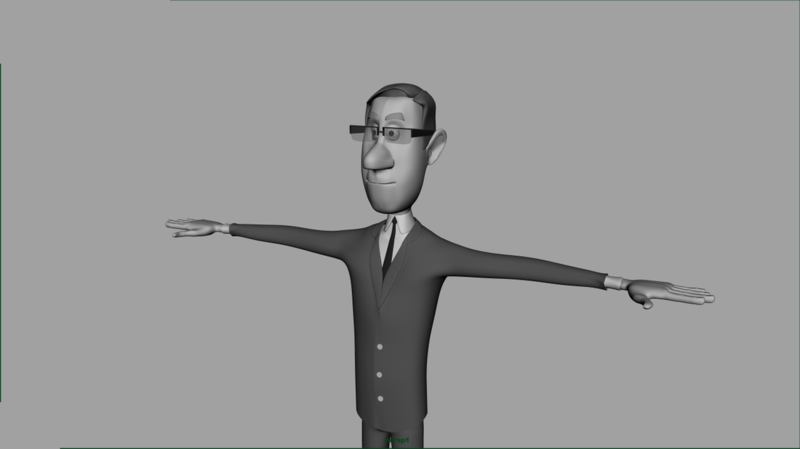 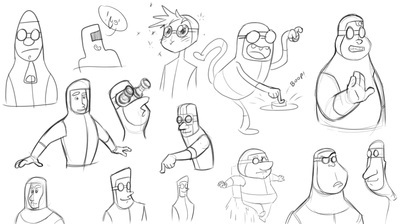 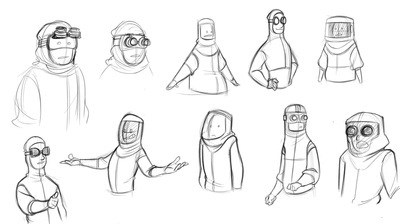 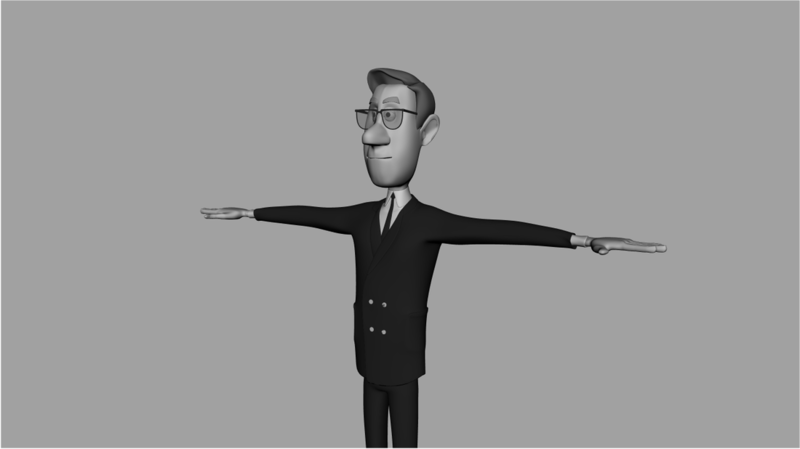 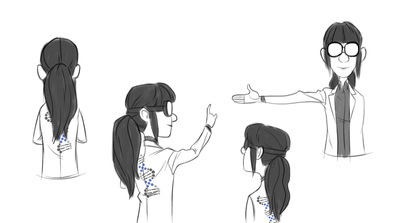 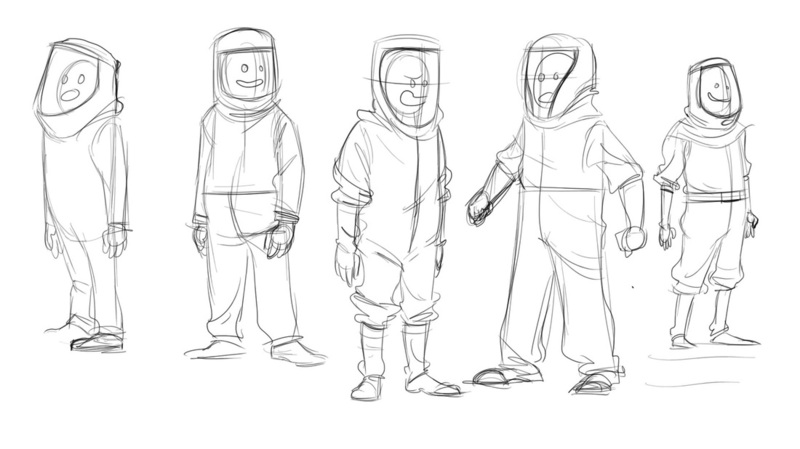 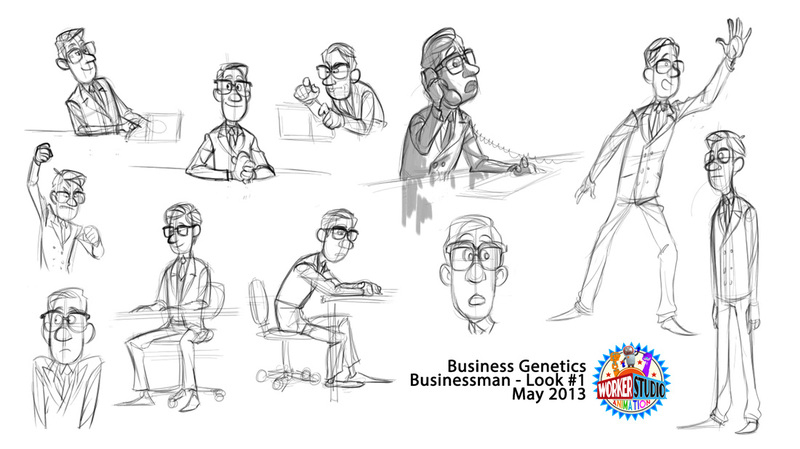 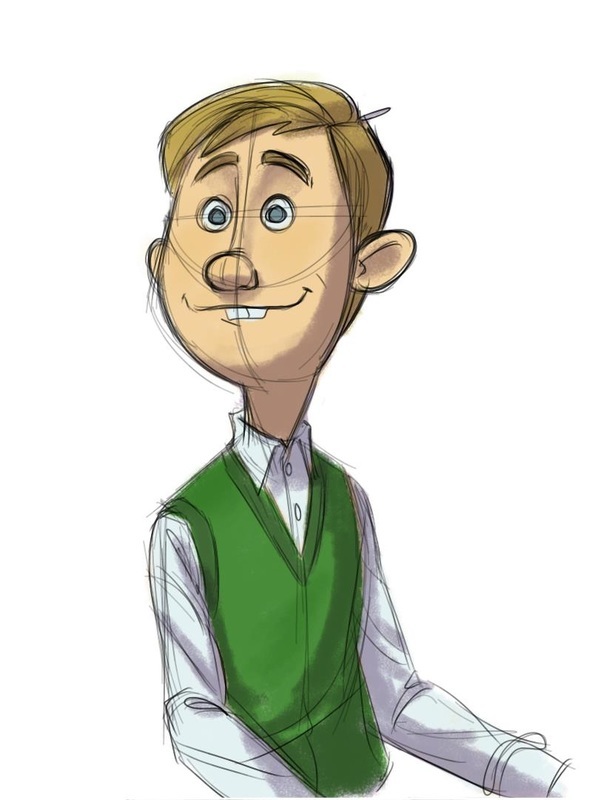 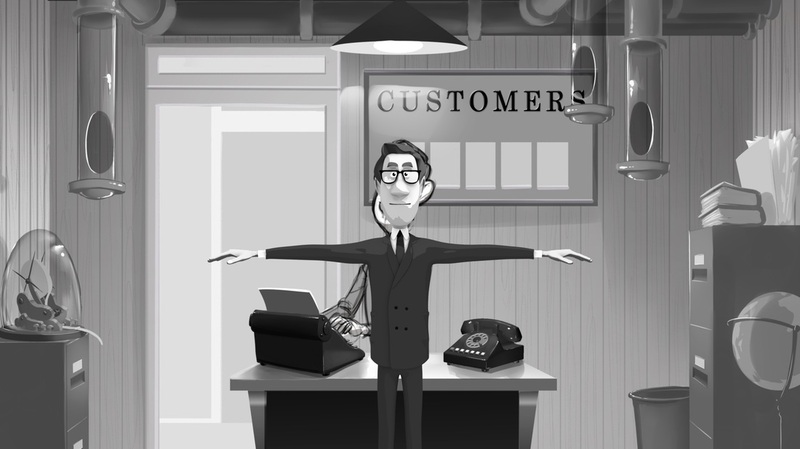 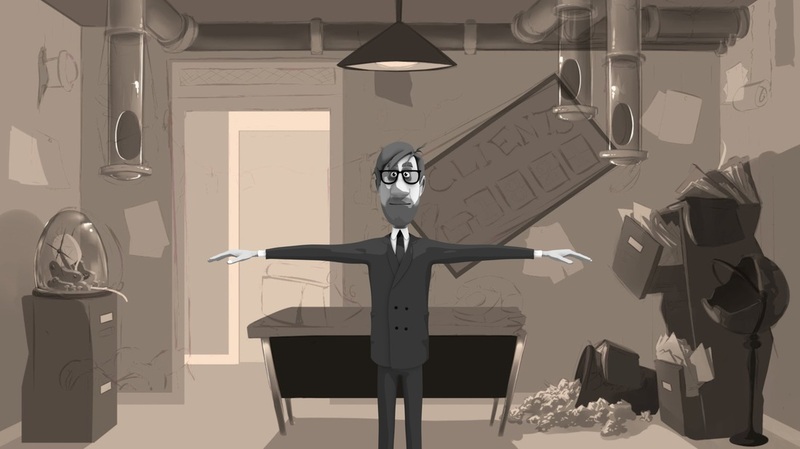 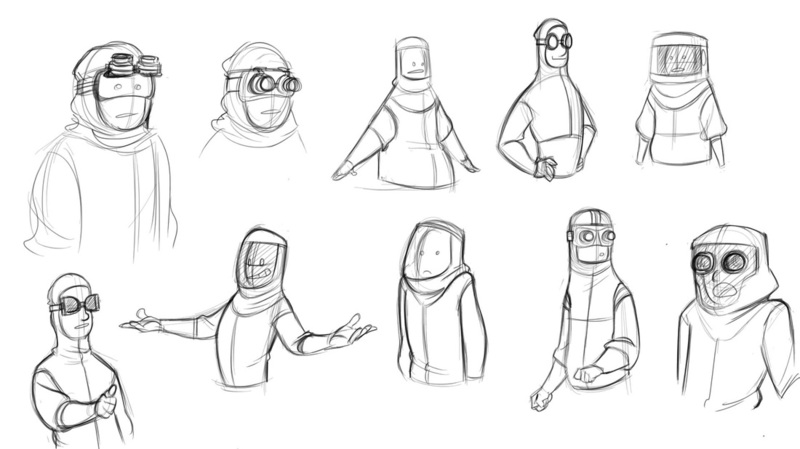 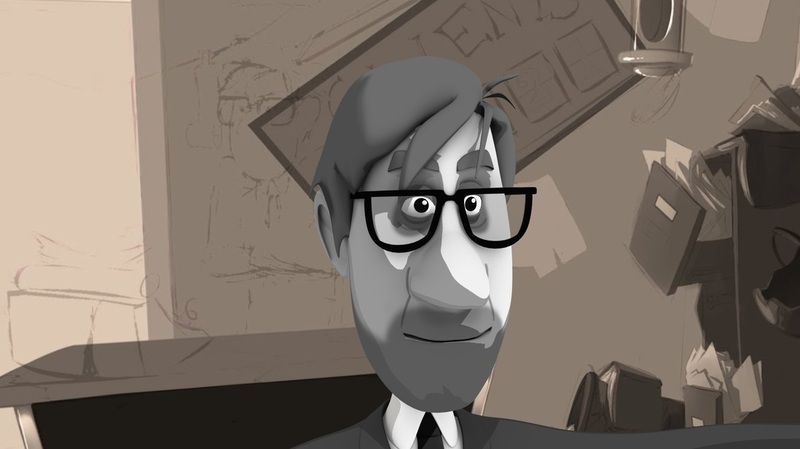 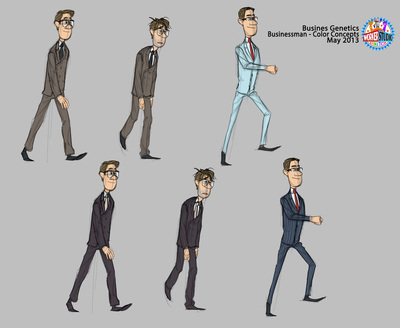 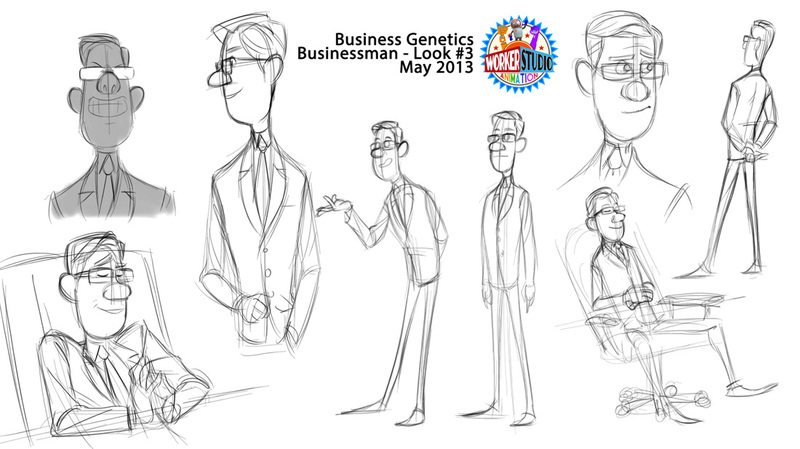 Custom-made character rigging gave the main character, who we call Joe Bizness, a life all his own. 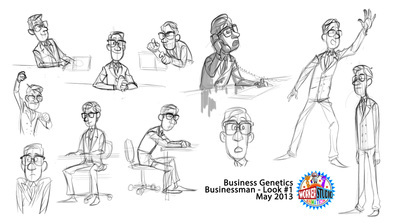 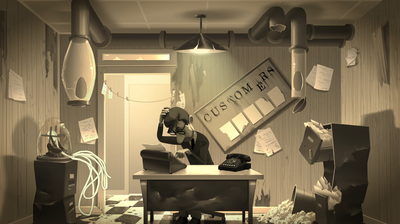 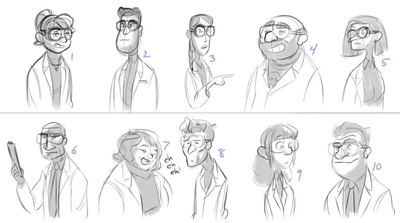 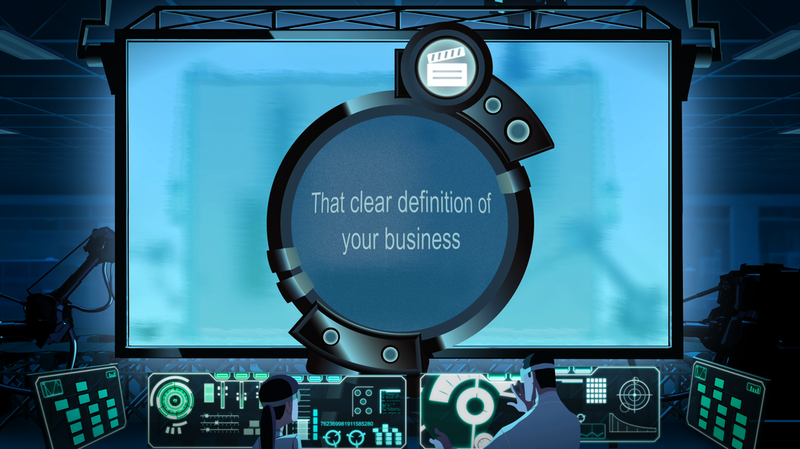 Many elements of the piece were created and animated in 3D, but several talented 2D animators contributed to the world you see, from the mail-boy, the BusinessGenetics technicians, to environmental elements such as the stock tickers. 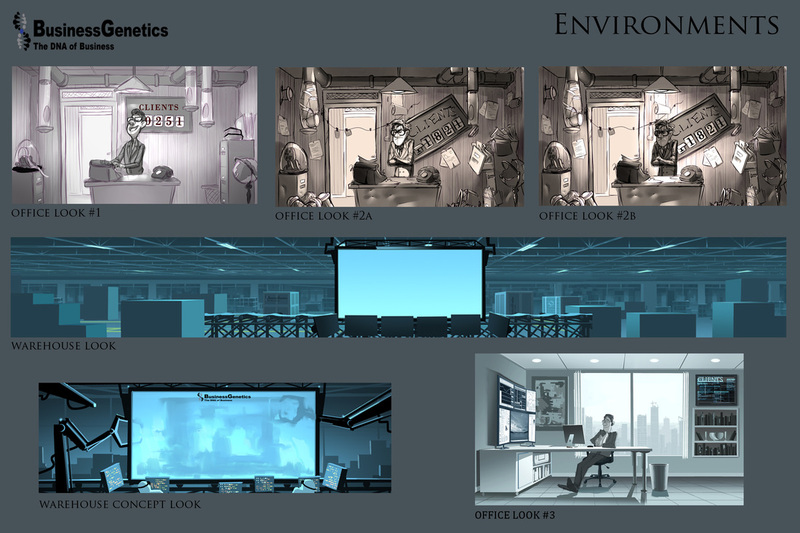 Colors, textures, movements and an elaborate sound design were perfected, along with an original musical score composed. 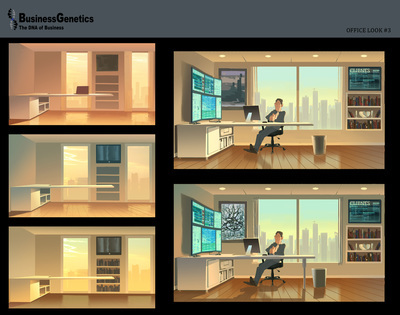 Six weeks from the genesis of the concept, Worker Studio proudly delivered the finished piece to BusinessGenetics, above and beyond their expectations.